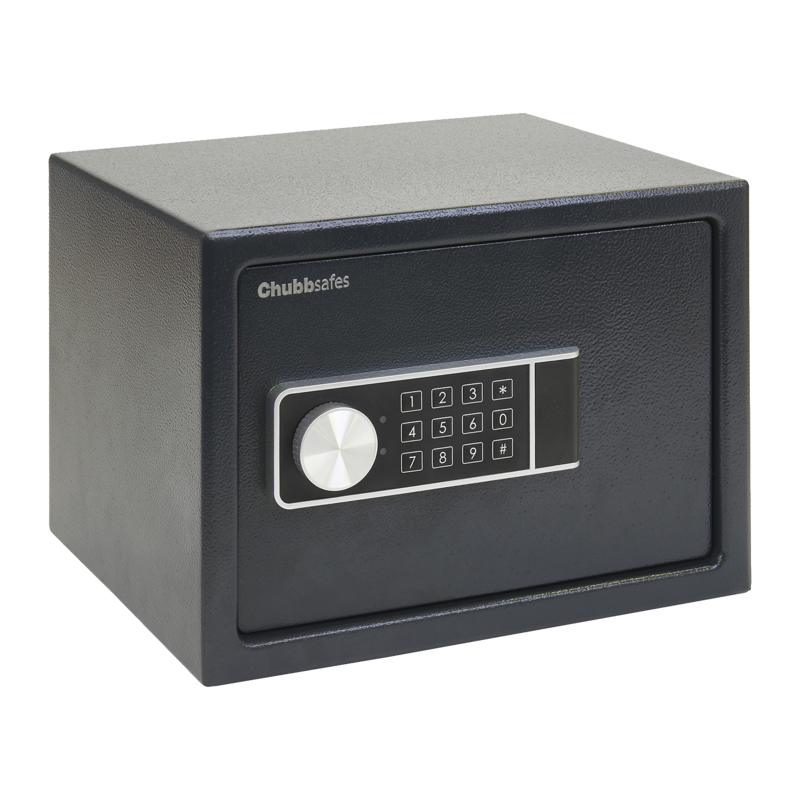 The Hotel safe is secured by a user-friendly electronic lock and motorised boltwork. 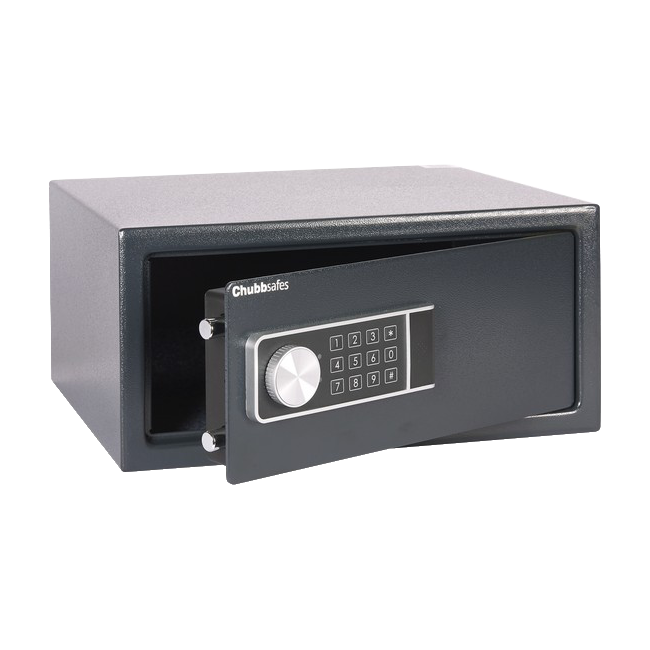 Features include master coding, emergency key override and a 100-event audit facility. 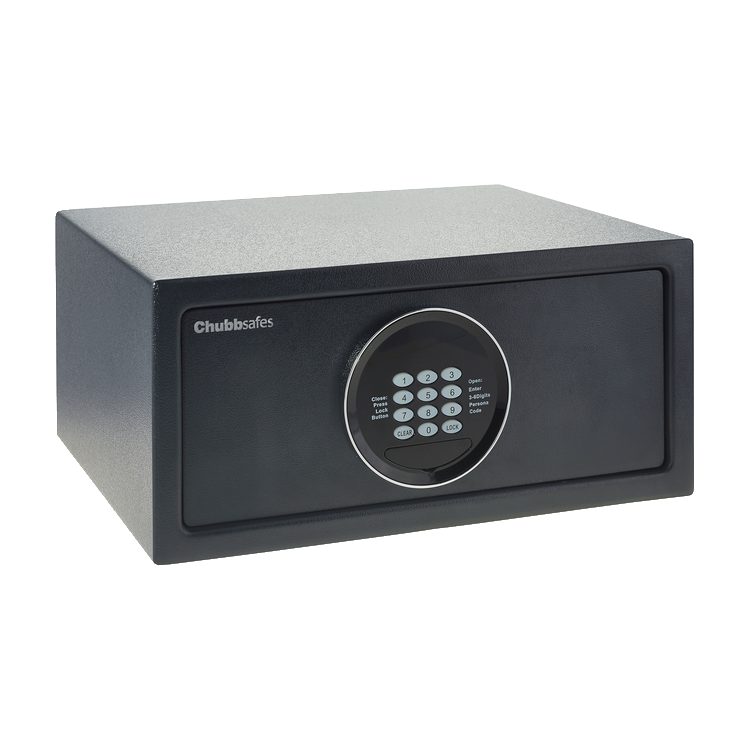 Specially designed laptop safe with extra width for the storage of portable computers and tablet PCs. 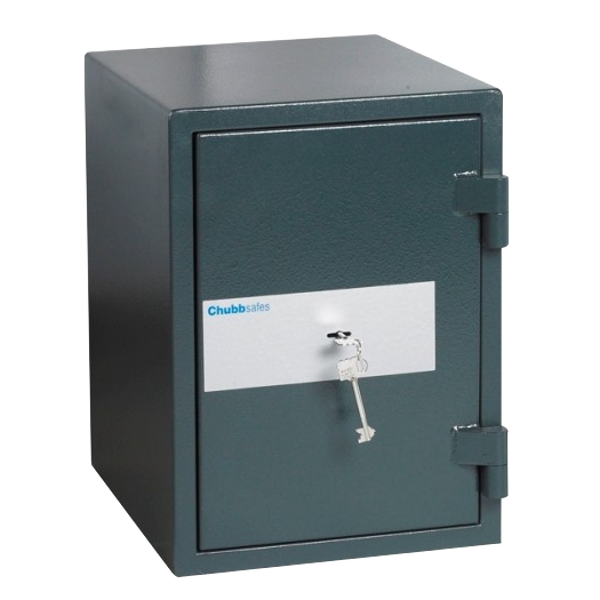 This durable safe is constructed with a 6mm steel door fitted with hardened steel plates to protect the boltwork and lock against drilling. 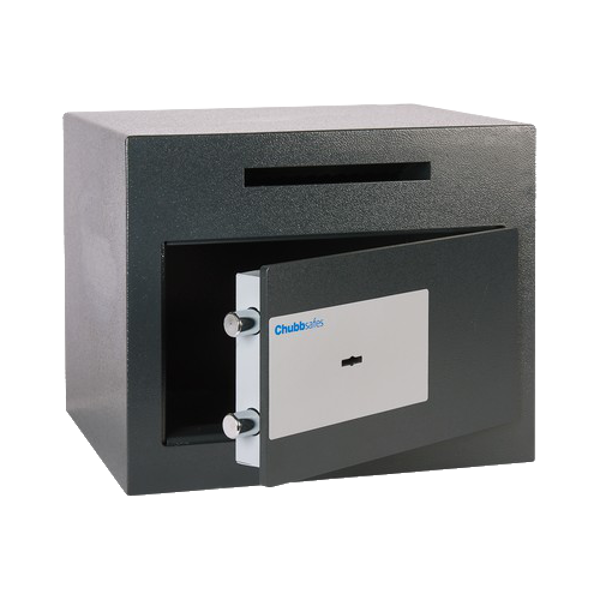 The double walled construction consists of 3mm outer steel, 2mm steel inner body with an overall wall thickness of 40mm. 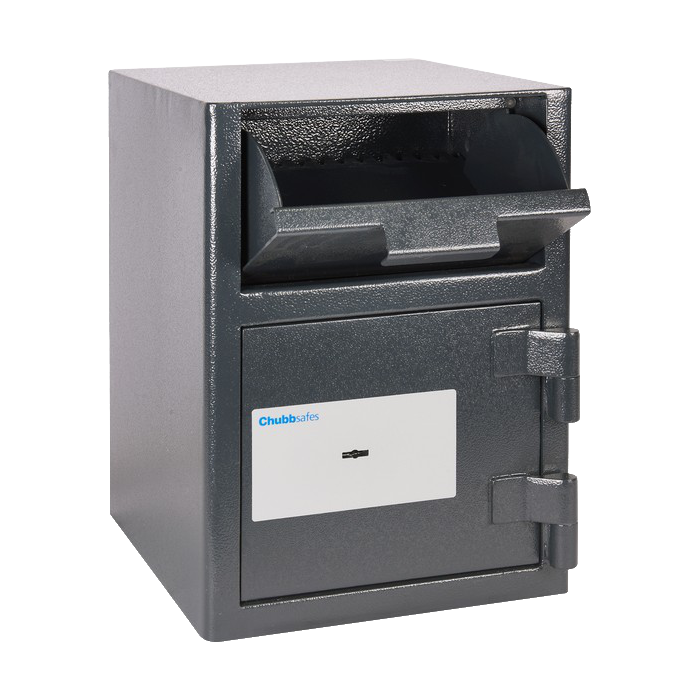 The cavity between the inner and outer body is filled in between with a fire retardant material. 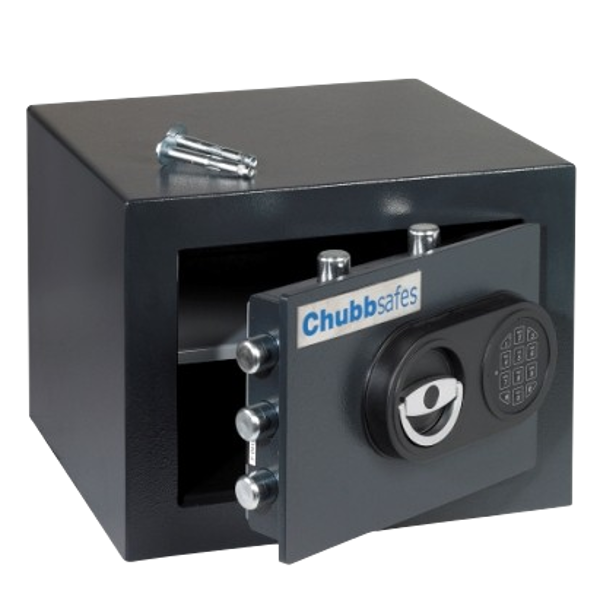 The safes are available with either a double bitted 8 lever key lock or Chubbsafes own programmable electronic lock. 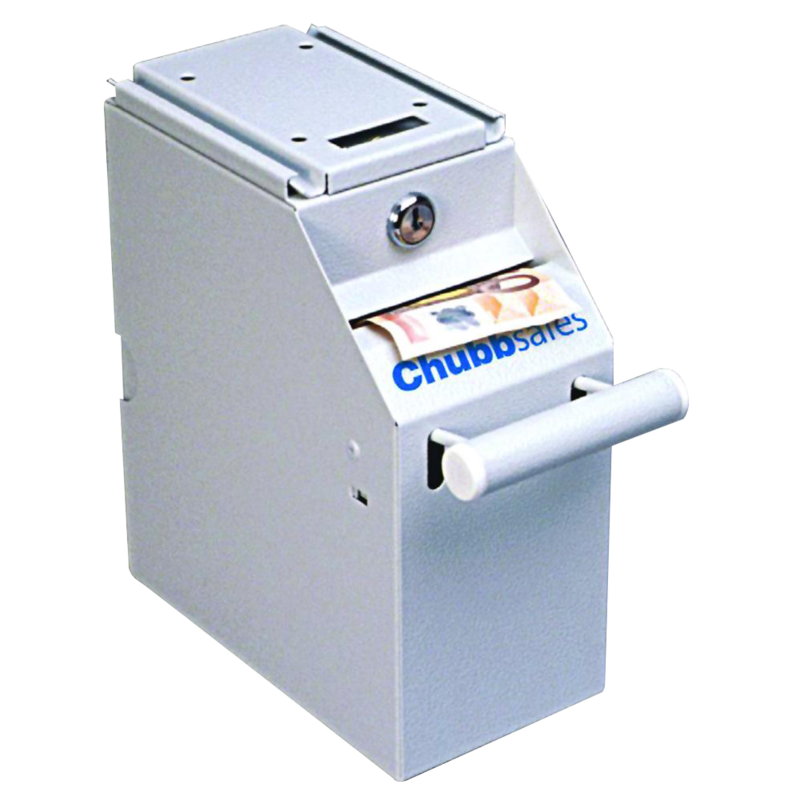 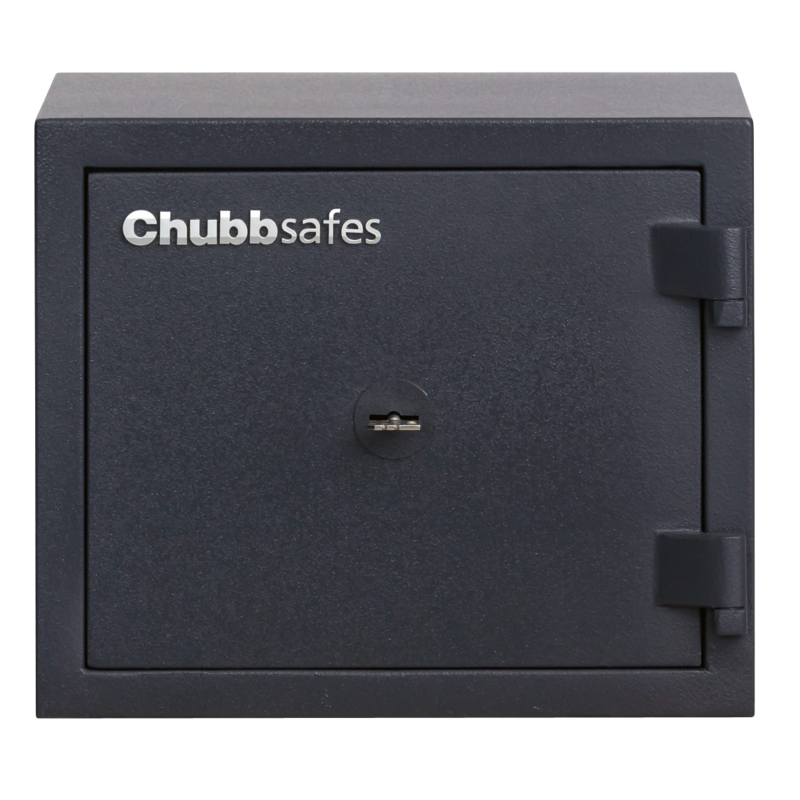 The Chubbsafe Omega Deposit Safe is ideal for situations where you require larger items to be put into the safe such as money capsules, documents, parcels and keys without the need to open the door allowing access to the contents within. 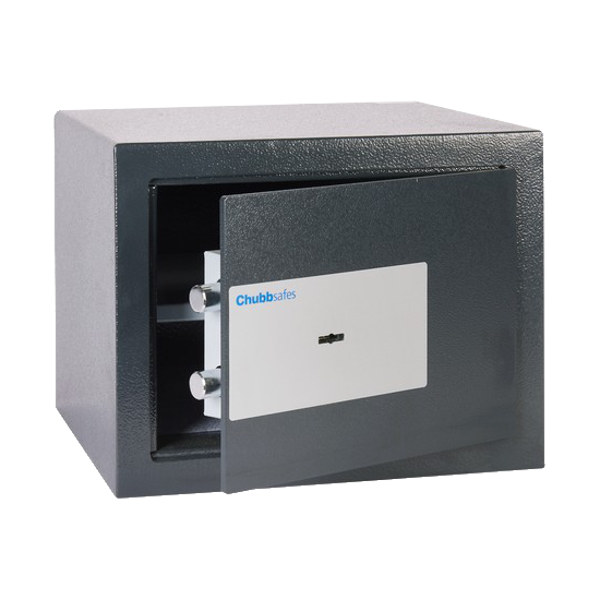 It is constructed with an 10mm steel door and 6mm steel body and has hardened steel plates protect boltwork and lock against drilling.